The surgeon caring for Speck’s wounds is the person that positively identified him and had the police called. 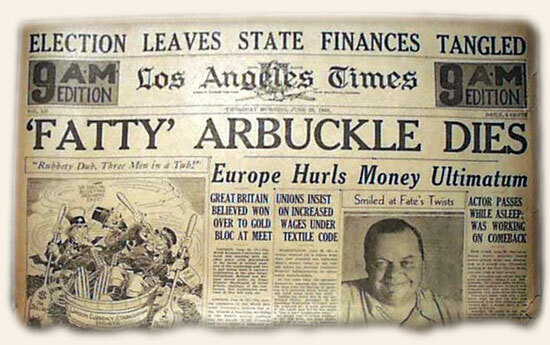 Shortly before he saw Speck, he had read the newspaper article and saw his photo. “…I picked up his head and looked at the nurse to see if she had noticed. 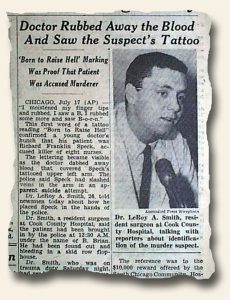 I said to her, ‘Get the paper.’ I remembered the tattoo… Born to Raise Hell… Then he moistened his finger tips and began rubbing the patient’s left arm and disclosed the tell-tale marking…”. Later Speck asked the doctor what he was going to do with the $10,000 reward. 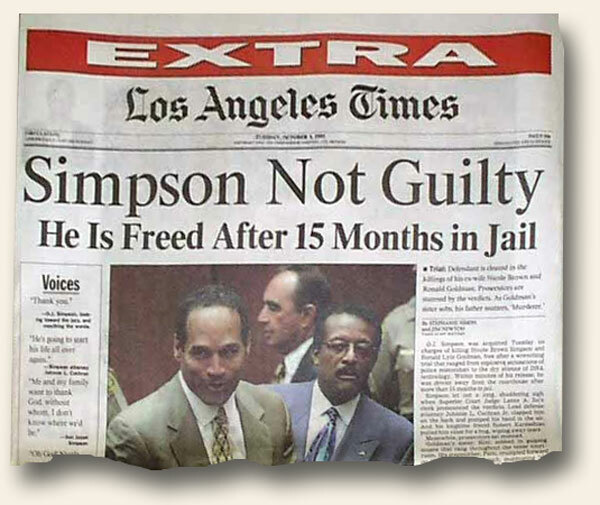 It can be interesting to read headlines in newspapers of past centuries and note quickly how politically incorrect publishers were, and how there was little concern to presume a defendant guilty in the press before a trial even began. 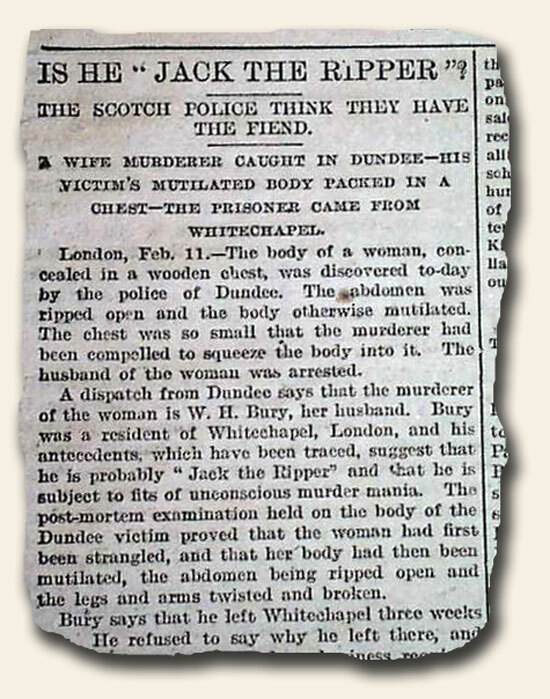 The renowned case of Lizzie Borden, accused of murdering her parents, found coverage in “The Memphis Appeal-Avalanche” issue of August 30, 1892. 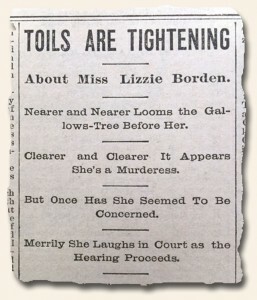 Even during the inquest the newspaper was quick to include column heads, almost poetically presented: “About Miss Lizzie Borden” “Nearer and Nearer Looms the Gallows-Tree Before Her” “Clearer and Clearer It Appears She’s a Murderess” and more (see). In today’s world publishers are quick to use words such as “alleged”, or “accused of” which make no inference of guilt of innocence. Not so in the 19th century.